Enter your email to receive the latest word on products, events and more. 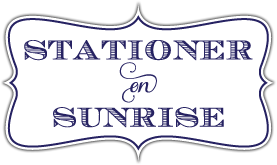 Copyright 2018 Stationer On Sunrise. All rights reserved. Photo credit: Lucien Capehart Photography, Inc.